The cat is finally out of the bag – I am preggers! Yay I am so glad to finally feel ready to share this news with you. It’s a totally relief after spending the past 12 weeks skirting around the whole thing. And if you want to get a big lovely update on my entire first trimester then click here but in this podcast I am going to share with you what I did on the year lead up to me getting pregnant and why I *think* I got pregnant so quickly. 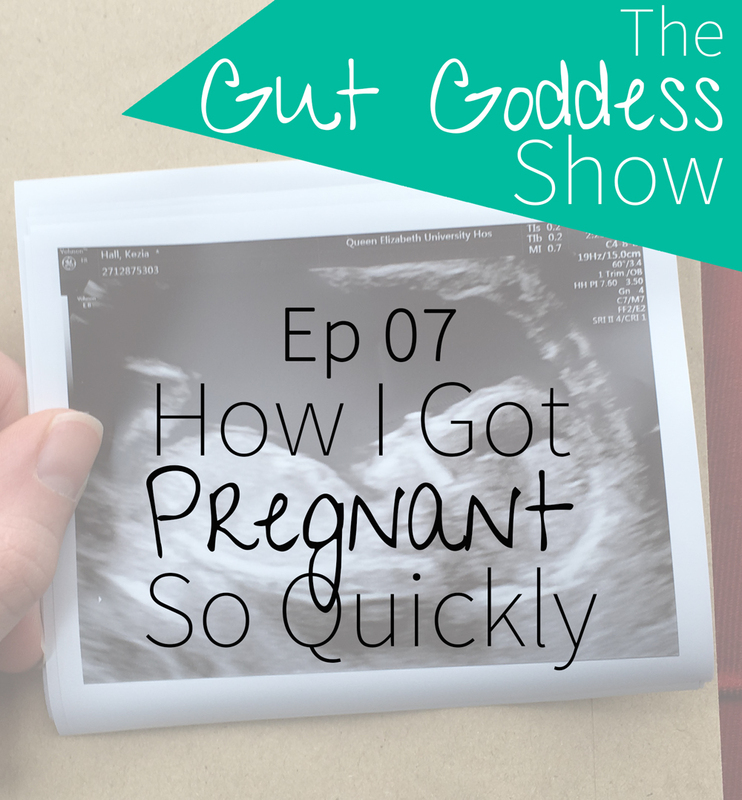 Due to previous hormonal issues I was very intentional about preparing for pregnancy and in this episode I will share the main things I did last year to prep for a potential baby hall. Go leave a REVIEW to say thanks for this weekly free resource and to help spread the Super Naturally Healthy love. I want to hear from you! Leave a COMMENT BELOW to let me know what you would like to hear on the podcast.